Siam Niyom translated to English means the favourite foods of Siam. Siam is the previous name of our country Thailand. Growing up from different regions of Thailand, Siam Niyom was founded by the combination of different traditional Thai cuisines and the verities of flavours that Thailand has to offer. 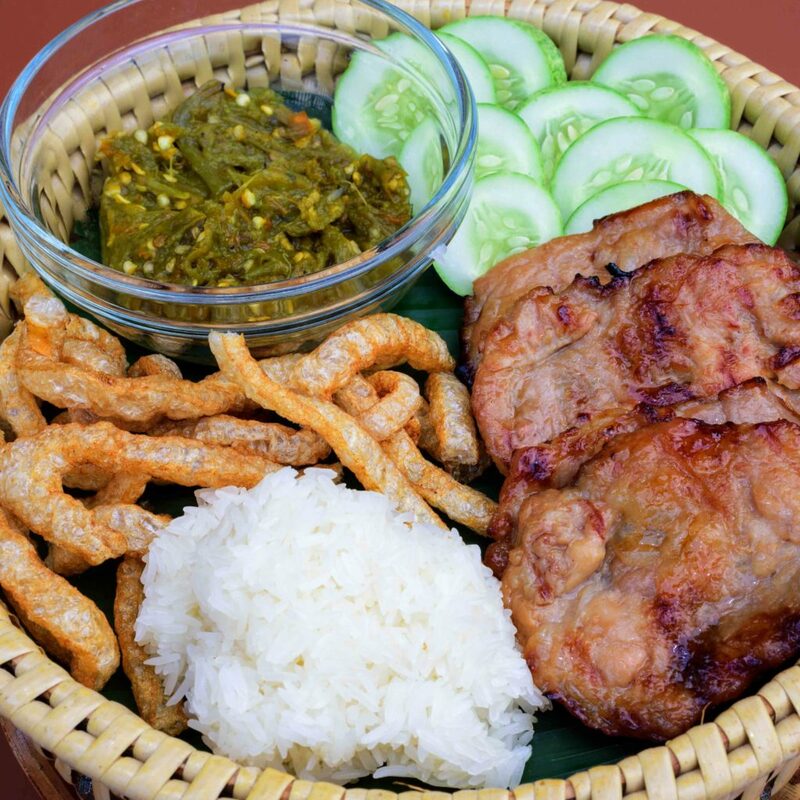 All our dishes are selected from every region of Thailand , such as Gai Tod from Hat Yai in the South of Thailand. Kao Soi from the North. Tiger Cry from North East region of E sarn and Nua Tom Kati from the central region. From years of practice and observation of Thai traditional cooking, we have learnt and developed the skills to prepare true authentic Thai dishes. 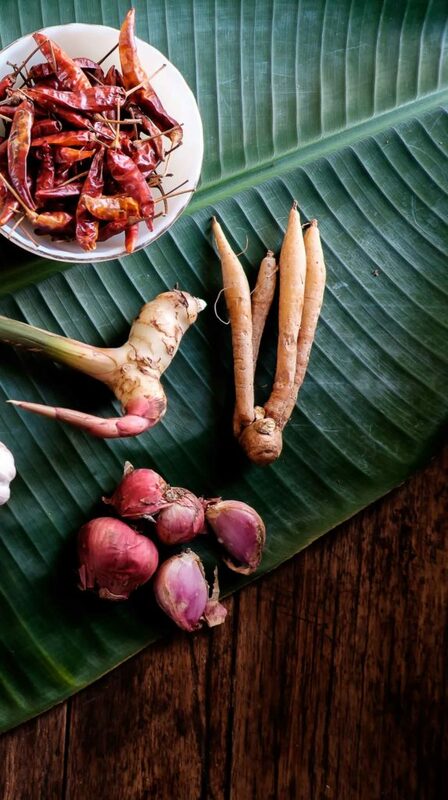 Using fresh ingredients such as herbs and spices is the secrete to creating the best quality culinary experience. 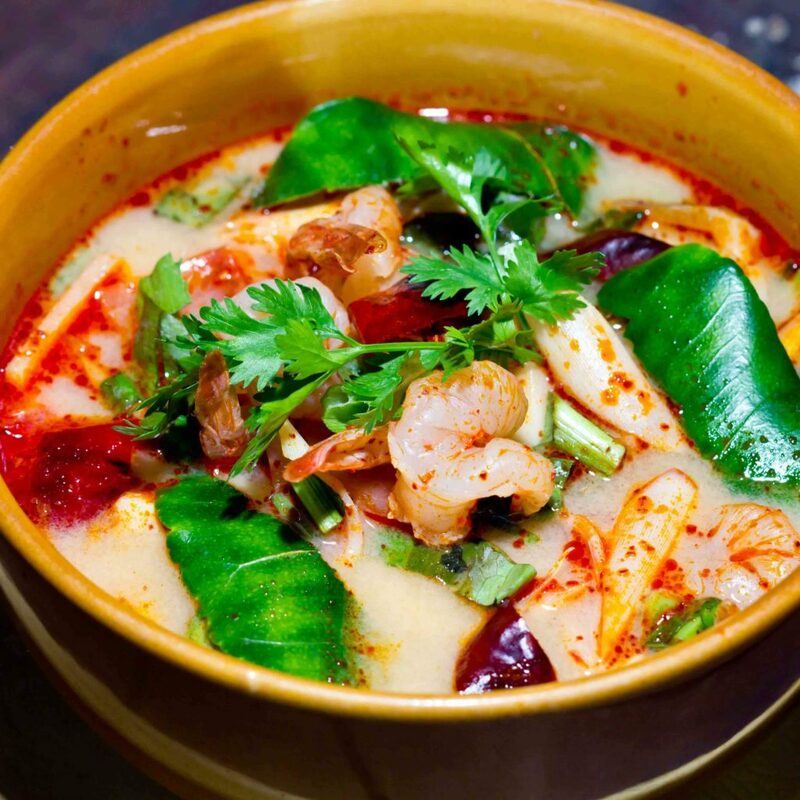 We love to bring together the different taste and recipes that Thailand has created, from traditional dishes that were Siam’s most favoured to Thailand’s most treasured dishes. “Tan Hai Aroi” which translates to Bon Appétit. 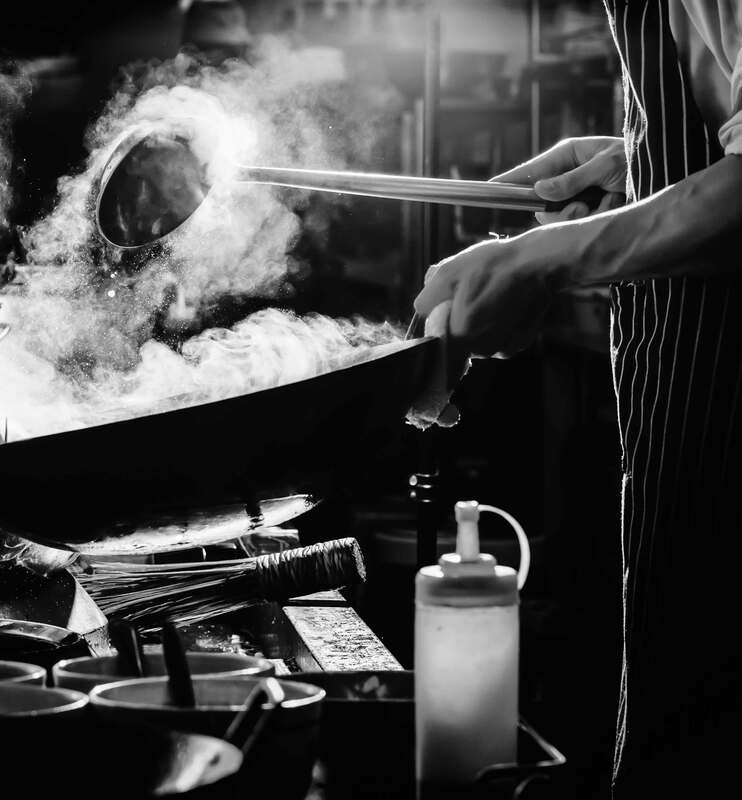 Our Chefs have over 20 years of experience in traditional Thai cooking, with previous experience in major Thai and Native Thai restaurants in Thailand, Singapore, Switzerland and the UK. In the Northeast region of Thailand there is high plateau with porous soil. Food in the Northeast tends to be fairly simple with more salty, sour and spicy taste. 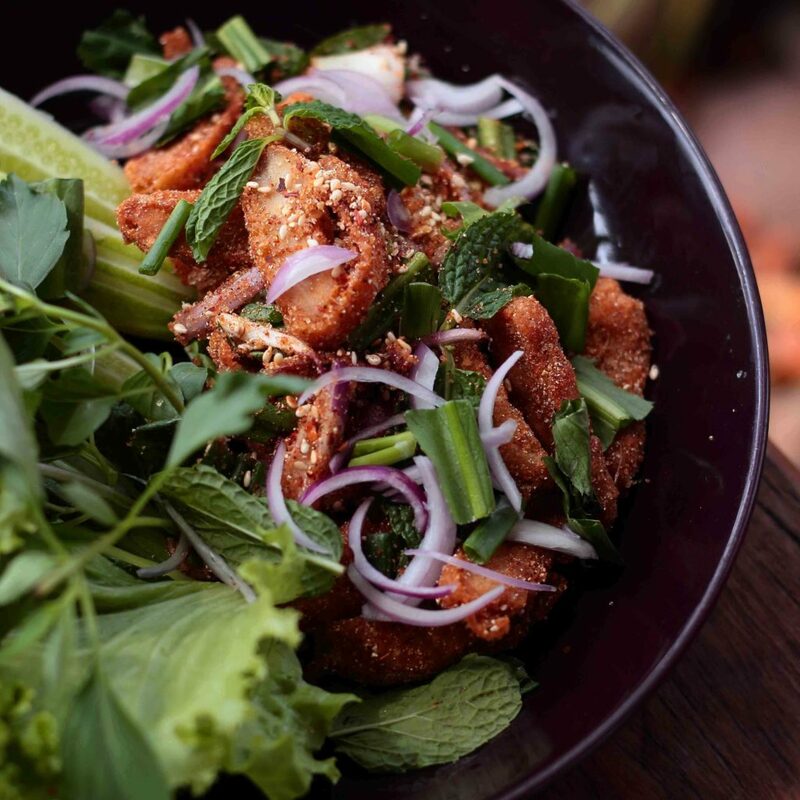 The area is famous for it’s traditional salads such as Papaya salad (SomTum) and a sour minced meet salad (Larb). 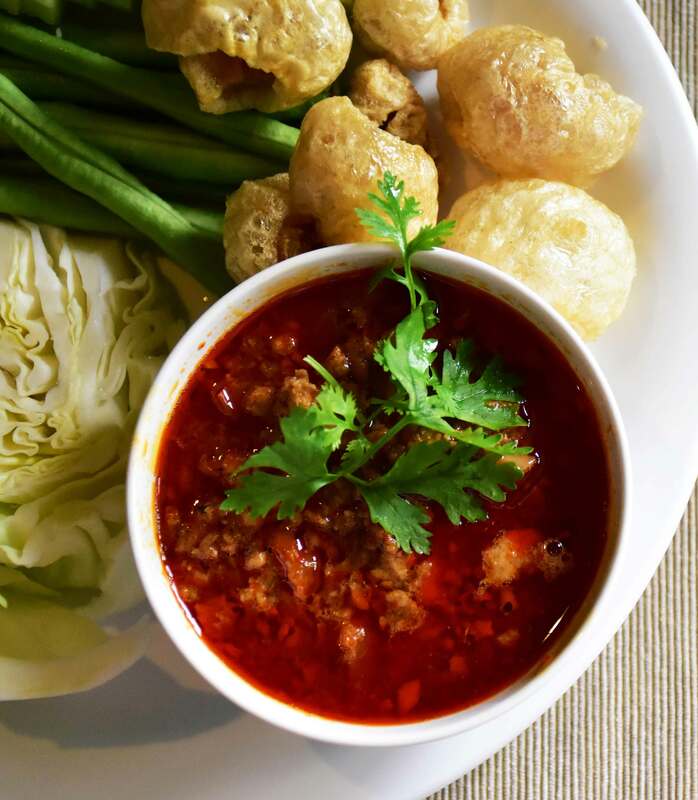 Although many condiments are used in this area, Sticky rice and Vegetables accompany most meals along with Nam Phirk Pla , a spicy dipping sauce made of fermented fish and chillies. Coconut trees and Seafood are abundant in the south of Thailand. The food is famous for it’s strong taste and tends to be salty , sour an spicy. 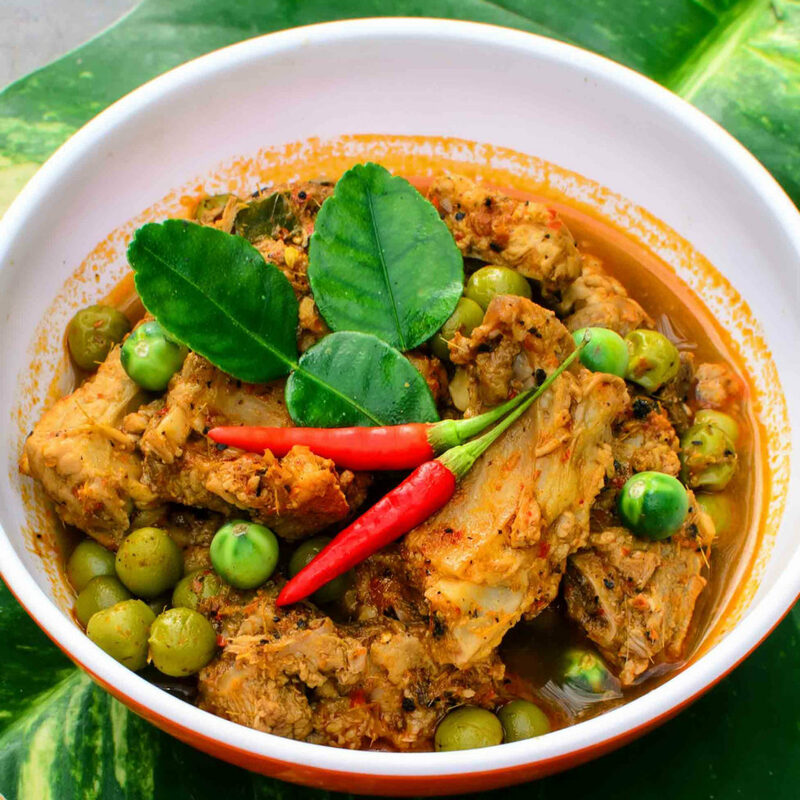 Southerners eat spicy curry on a daily basis with coconut based curries and sour flavoured curries being the most common. Due to the close proximity to the sea, people in the south tends to eat more fish than meat. Nam Phrik Kapee is the most common dipping sauce in the south. is a central Thai favourite. Chaing Mai is the main city in Northern Thailand. The food in the Northern region is less diverse than that of central Thailand, it tends to be more sweet and less spicy. ( Glutinous rice) with steamed vegetables.